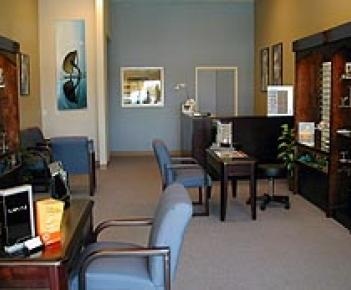 We thank you for giving us the opportunity to welcome you to our optometry office at Eastlake. Our commitment is not just in meeting your expectations, but in exceeding them. We look forward to serving your family's vision needs. We are part of your Chula Vista community and would be happy to have you as a patient.